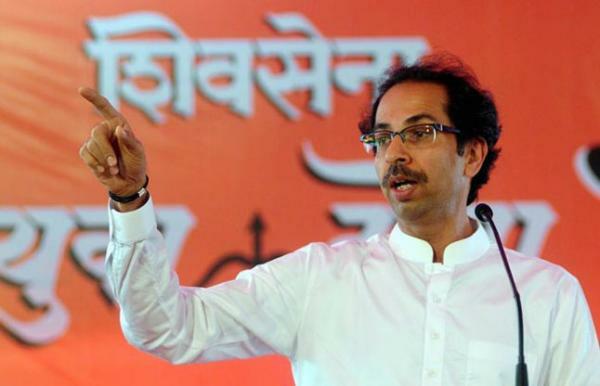 From Shiv Sena to BJP, here are some important stories from the cities which made headlines today. Prime accused of the sensational Sheena Bora murder case- Indrani Mukerjea agreed today for a voice sample test to be conducted on her. Reportedly, Mukerjea gave her consent before a court in Mumbai. 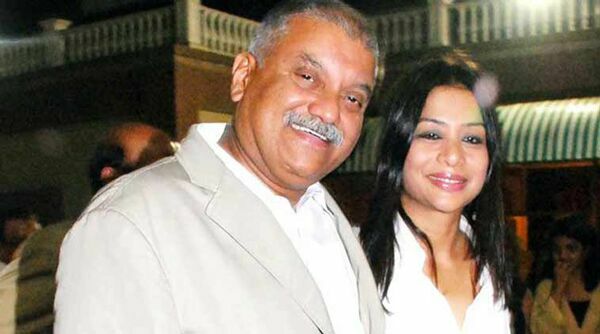 Indrani, wife of media honcho Peter Mukerjea was arrested along with her former husband Sanjeev Khanna and driver Shyam Rai in connection with the killing of her 24-year-old daughter Sheena in April 2012 and later dumping off her partly-burnt body in a Raigad forest. .
After Union cabinet minister Arun Jaitley's criticism of eminent personalities returning national awards, Jharkhand Chief Minister Raghubar Das has expressed his views on the issue. According to media reports, Das was quoted as saying, "Writers who are returning their awards in the name of protesting against increasing intolerance country are instead spreading ideological terrorism." This act of the writers is setting an example of dictatorship, Das said. "Such writers are live in their own aura," he added. As Chhota Rajan is likely to head back to India today, the role of the Mumbai Police has been brought under the scanner. According to media reports, the Centre isn't comfortable in allowing Mumbai Police to handle the Rajan case. Apart from the CBI, the Delhi Police has also been roped in to take the case forward. The Delhi Police, which is under control of the Centre, is considered to be more reliable. The Delhi Police will interrogate Rajan in connection with an FIR they had registered against him for an extortion made in 2011 to a southeast Delhi businessman. 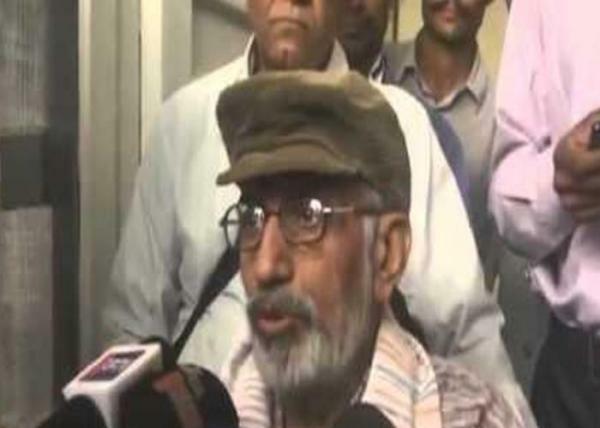 Former Janata Dal MLA Gurcharan Chabbra, who was on a fast unto death demanding liquor ban and strengthening of Lokayukta in Rajasthan, today died at a hospital in Jaipur. Chabbra, 65, breathed his last at 4:30 AM, Additional Superintendent of SMS Hospital, Ajit Singh told PTI. He was in a coma for the past couple of days and put on ventilator support, Singh said. In a statement here, former Chief Minister Ashok Gehlot said the anti-liquor crusader died due to the "insensitive" attitude of the Rajasthan government.